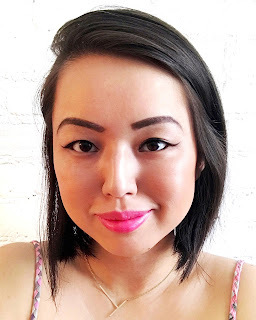 I have been going through a bit of skincare testing fatigue of late (#beautybloggerproblems) so I was relieved to discover that the latest Art of Organics features mostly body care products that are practical for the summer and happily put them to the test. 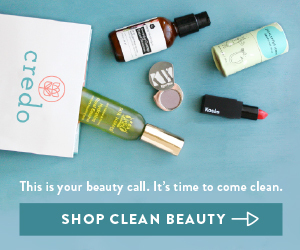 This month's curation is a trio of clean beauty summer skin saviors to guarantee you stay fresh in the sweltering summer heat while looking, feeling and smelling your best, featuring LILFOX from Miami, FL, Honua Skincare from Honolulu, HI and Ursa Major from Waterbury, VT. If you don't have a summer vacation planned, fret not because these brands capture and deliver the essence of their cities right to your doorstep! I have never visited Morocco or been to a hammam, but I imagine it to be an invigorating experience for both the mind and body. 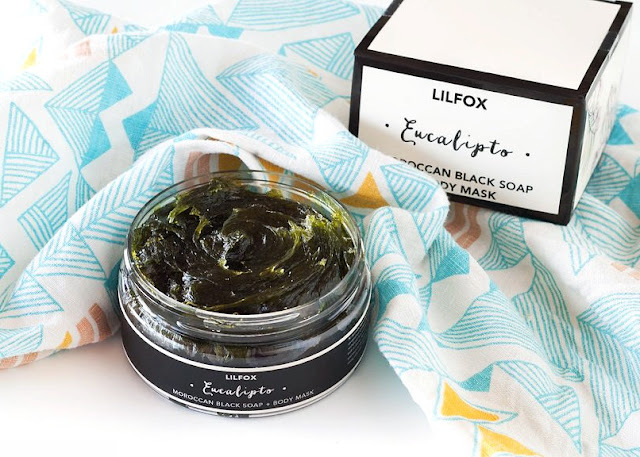 The Eucalipto stays true to the traditional Moroccan black soap recipe that is used in the hammans and is composed of just saponified olive oil and eucalyptus leaf oil. 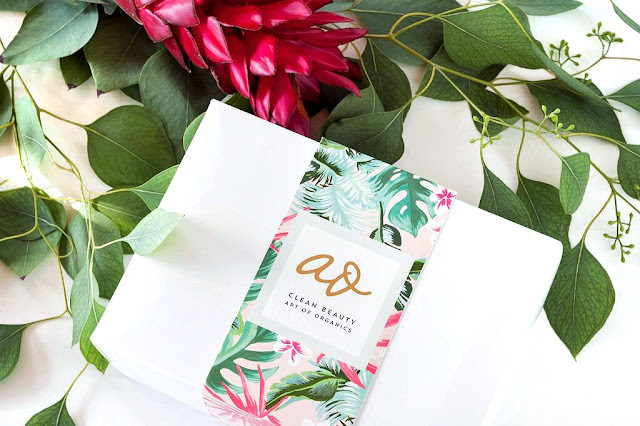 A viscous consistency that lathers modestly with a subtle scent, this soap is naturally rich in Vitamin E and will clean, exfoliate and moisturize your skin while leaving it soft and silky smooth. You can massage this directly into your skin for a luxurious daily cleansing (and you only need a tablespoon's worth of soap each time) but I like using this with a Kessa Mitt (which I ordered Amazon here) for a spa-grade exfoliation once a week to slough off dead outer layers and improve blood and lymph circulation. Follow up with a good body oil or lotion, and say hello to healthy and radiant skin all summer! 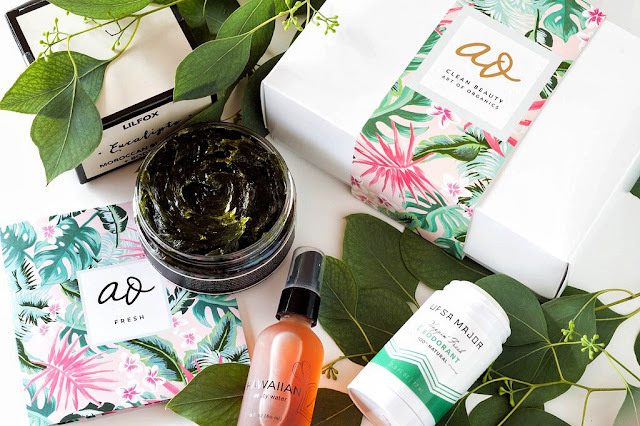 There's nothing that screams summer more than a handcrafted skincare line from Honululu, founded by Hawaiian aesthetician Kapua Browning. 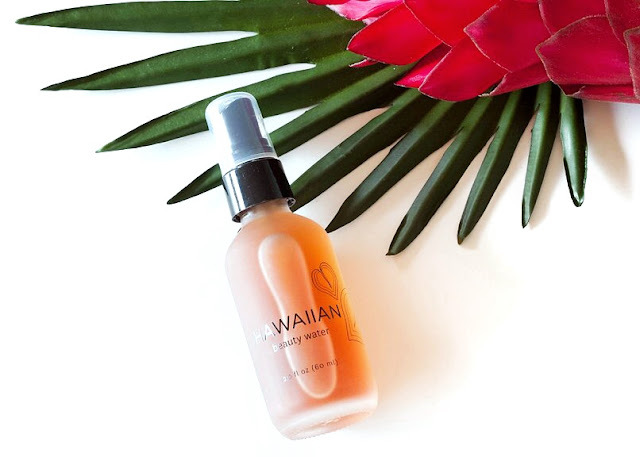 The Hawaiian Beauty Water boasts of a line-up of native ingredients like coconut water, Aloalo (hibiscus) and Kō (Hawaiian sugar) that will hydrate and revitalize your skin for a lasting summer glow. All you need is a couple of pumps on a reusable cotton round for your face and decollete. The formula acts as both a toner and liquid exfoliant, and you can either do this between cleansing and applying your serum or face oil, or as a skin prep before your make-up in the morning. 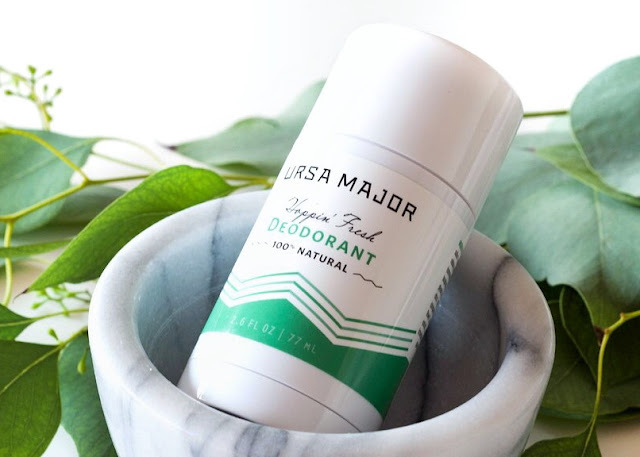 I got my husband to test the Hoppin' Fresh Deodorant for me because finding an effective deodorant with truly clean ingredients has been one of the biggest challenges for us and if it works for him, it will work for almost anyone. We tried this over a few brutal summer days and it truly worked its magic (although bear in mind this is not an anti-perspirant, so it won't eliminate your sweating). This won a Best in Show award at the Indie Beauty Expo last year, and I love that it comes in a convenient stick dispenser so you can twist and swipe the product evenly. 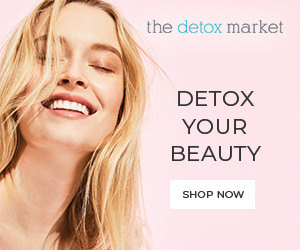 All the ingredients are naturally-derived and score 0-2 on the EWG Skin Deep Database, plus it offers round-the-clock protection with a non-staining formula and a crisp unisex blend of mint and eucalyptus. P/S: If you are sensitive to baking soda and essential oils, they have a No B.S. version. This summer trio is valued at over $86, which offers you savings of over 55% off the retail price! 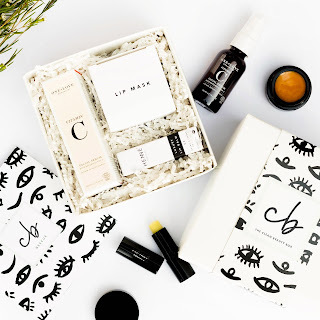 For $39 a month (including complimentary shipping), you will receive a carefully curated Art of Organics box with 2-4 products with a combined value of $70+, which gives you a steep discount to discover the best and most effective products in the clean beauty space. 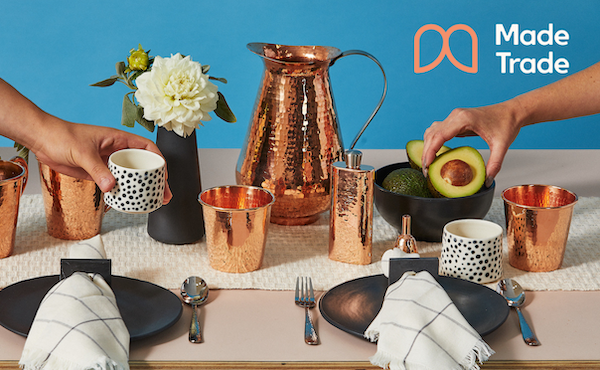 As a subscriber, you also get 15% of all your purchases in the online store, guaranteeing you continued savings if you want to repurchase the items you loved or try out other products from the brand. All the photos in this post are courtesy of Art of Organics. * As a Clean Beauty Ambassador, the box in this post was kindly provided for consideration, however all opinions expressed are my own. 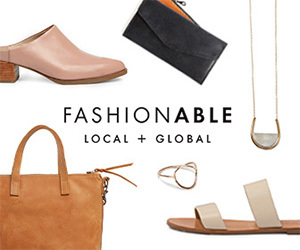 This blog post also contains affiliate links.